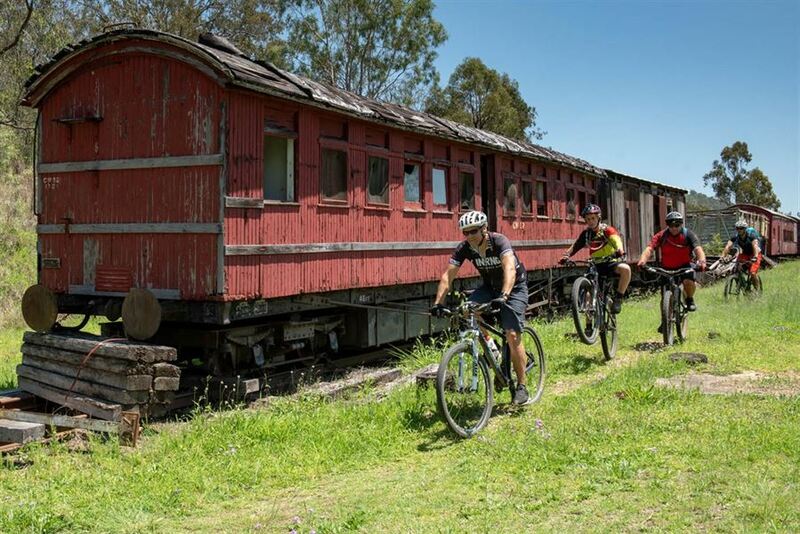 Cycle on the Brisbane Valley Rail Trail from Esk to Yarraman within 8 hours. Distance will be 97 km with a net height gain of 375 metres on a fairly rough track. This event is suitable for reasonably fit and experienced cyclists only. 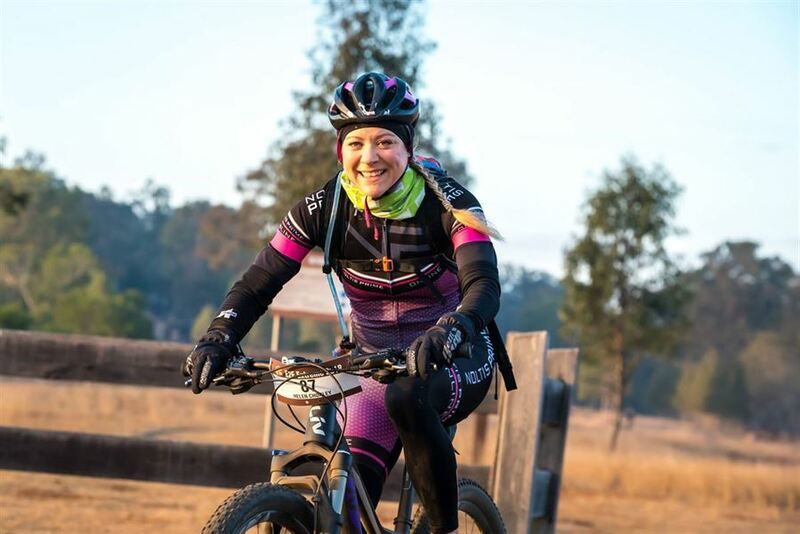 You need to be confident you can cycle 100 km off-road in under 8 hours. Participants are expected to be self-sufficient, but there will a safety team shadowing the event to give assistance if required. Free water will be available at 3 locations and free snacks will be available at 2 locations on the route. There will be mandatory check-points at Moore, and Blackbutt where support crews can offer assistance, but they may not offer assistance between the checkpoints unless you are abandoning. The event will start at 7.00 a.m. and will finish at 3.00 p.m. Mobile phone, adequate water, a basic first aid kit including snake bite bandage, spare inner tube, a puncture repair kit and basic tools will be mandatory equipment. Participants can either carry food or obtain food at shops and cafes along the way. 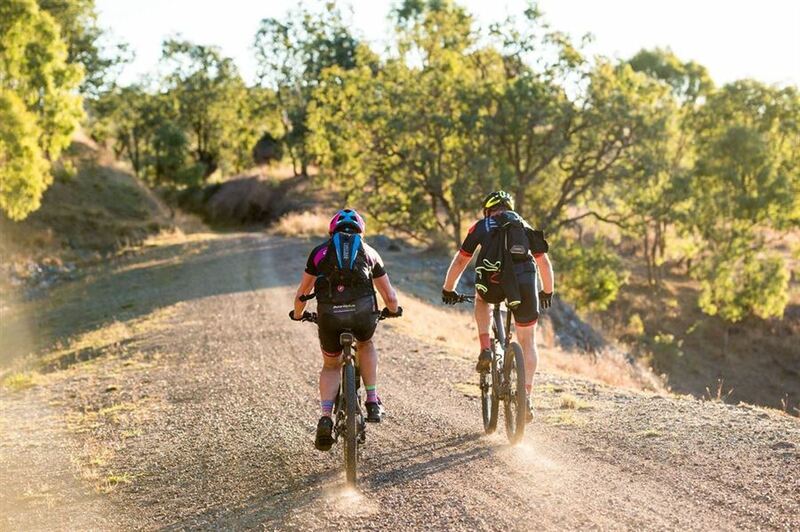 Bicycles must be suitable for riding off-road – mountain bikes and cyclocross bikes are recommended. There will be optional transport back to Esk. For anyone wanting to make a week-end of it, there is excellent accommodation available in Esk and Yarraman. As usual, you ride with us at your own risk. Where: Start at Esk. Finish at Yarraman Station. Cost: Early bird $85. Standard - $105.